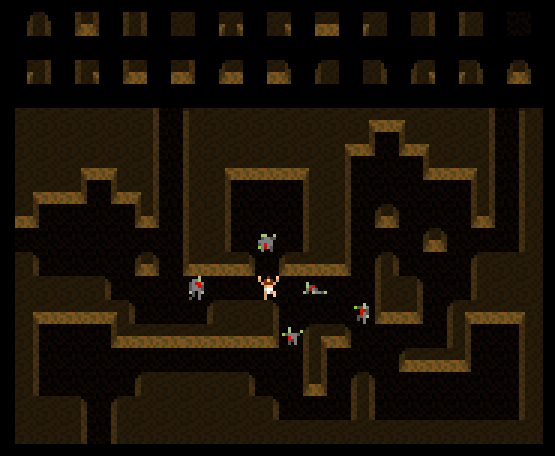 In my experience, you should be able to generate the dungeon counting all walls equal, and then go through again and choose the correct character according to how many open/wall spaces there are nearby. A much easier CPU load than having it do both at the same time. Love the look, too! Thanks for the feedback, I don't intend to do any programming myself (at least not for the time being), but i am glad that these wont be prohibitively difficult to use for anyone who wants to. I've been following URR, The topology screenshots you have posted look fantastic, I look forward to seeing it in motion.